Market your international exchange experience, sharpen your skills, and shape your career path! As an alumnus or alumna of a U.S. government-sponsored international exchange program, you have important knowledge and skills to bring to the table. 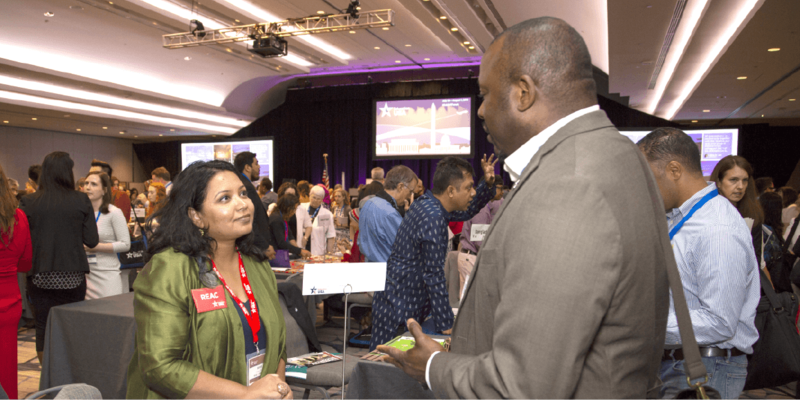 In a new partnership with the Bureau of Educational and Cultural Affairs of the U.S. State Department, Partners of the Americas is thrilled to offer new opportunities to help you leverage the unique skills you developed during your time abroad! Take advantage of the chance to expand your network and harness your international exchange experience to stand out from the pack! 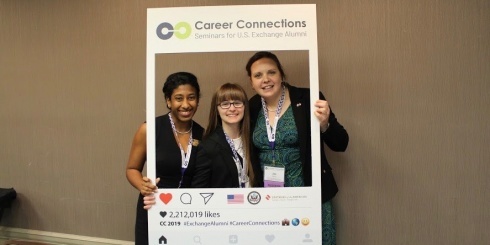 Check out the new Career Connections professional development seminars and other opportunities for the Exchange Alumni community. The U.S. Exchange Alumni Network and Capacity Building Program is sponsored by the U.S. Department of State with funding provided by the U.S. Government and supported in its implementation by Partners of the Americas.